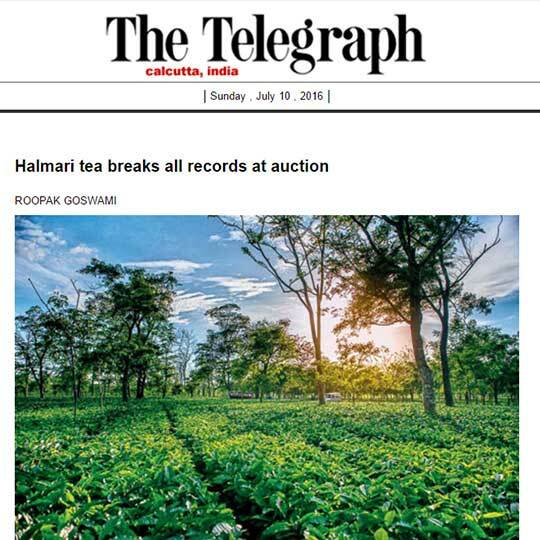 Halmari is the best Assam tea company that is maintaining its legacy for more than 100 years. 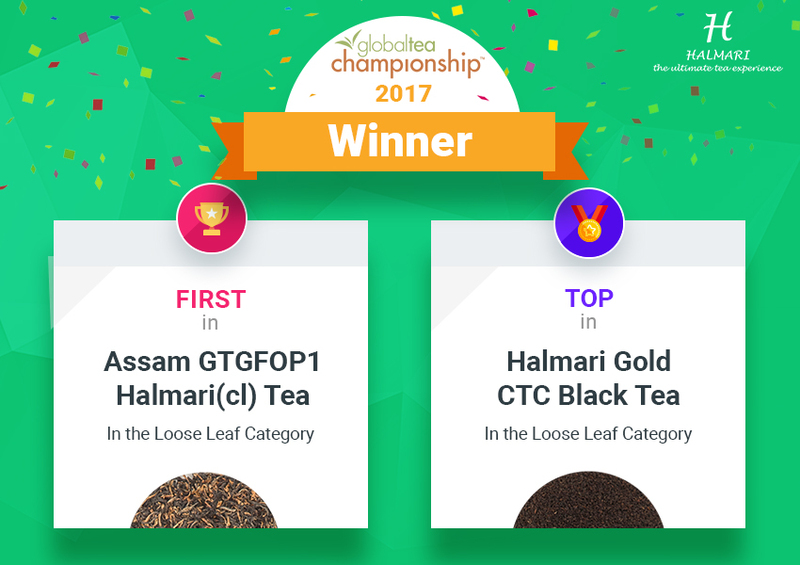 Their pursuit of quality along with expertise and experience makes them count steadily among the best tea manufacturers in Assam. 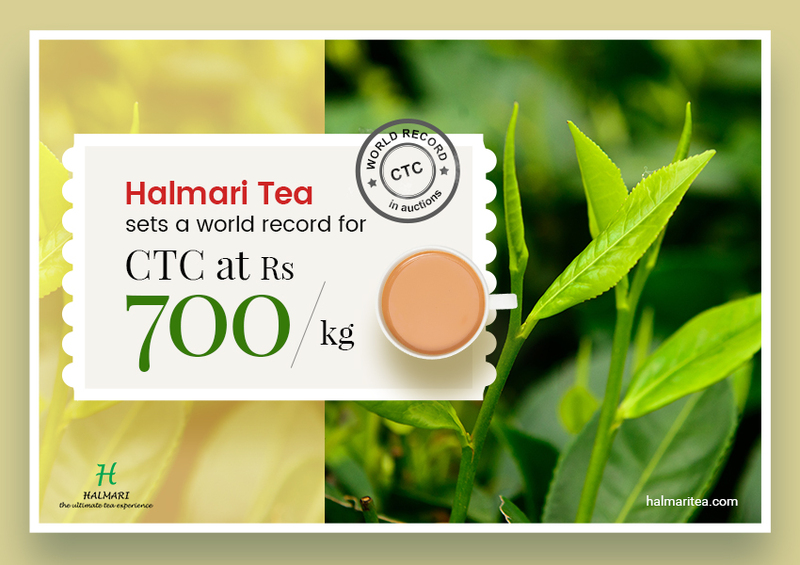 The standard of tea manufacturing is unmatched at Halmari. 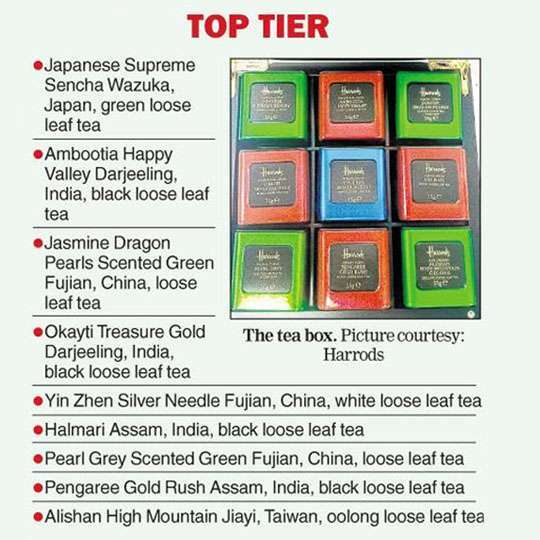 Thus, the tea estate is ranked among the best nine of the world. 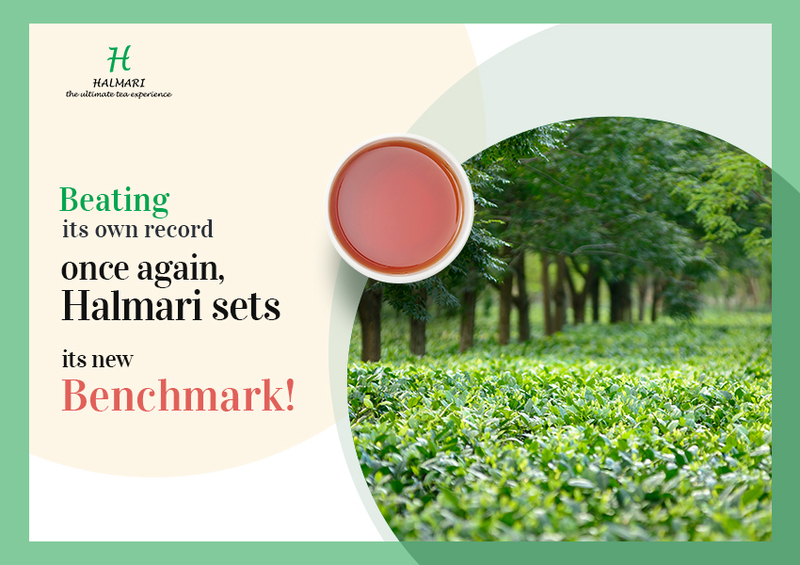 Even during the lean periods of tea production, Halmari Estate has the ability to produce the finest tea. 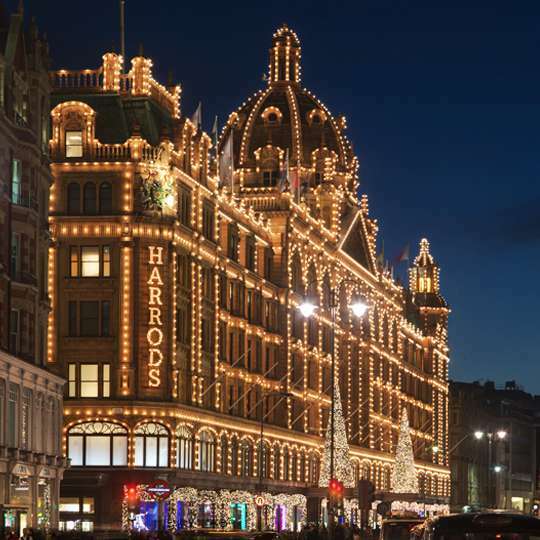 This is how they have earned their brand name, which they are maintaining consistently with great pride. 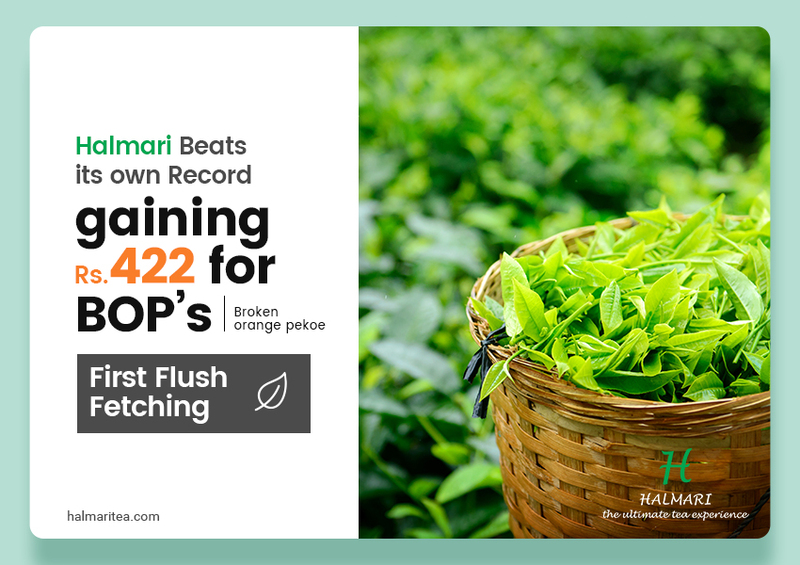 Situated on the Lush plains of Upper Assam, Halmari produces the highest quality teas from pedigree clones. 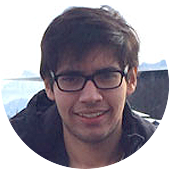 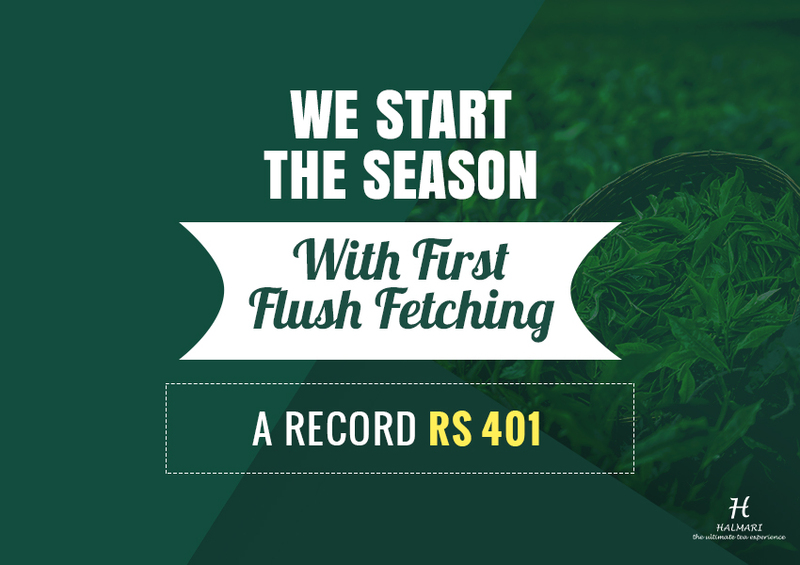 Consistency Teamed up with Quality has been the Name of our Game. 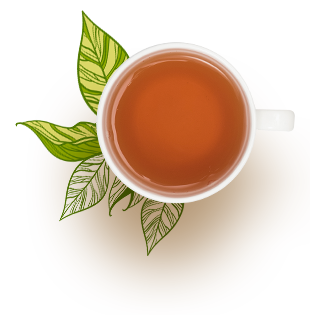 The ability to produce superior teas even during the lean periods of tea production when compared to the others is what has earned us our brand name and more importantly, the trust of all our local and international customers who are always assured of the quality produced at Halmari where the highest standards of hygiene and international food and safety protocols are followed which also, in turn, ensures that we have the cleanest and best factory in India. 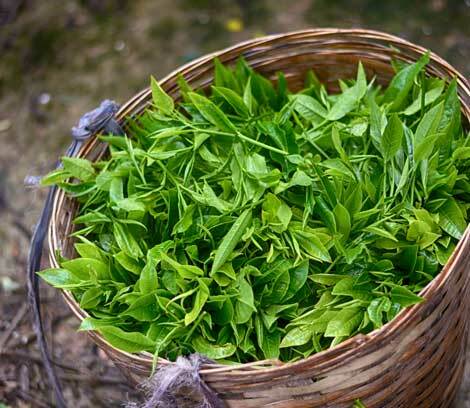 Halmari Tea Estate & Duliabam Tea Estate belong to the Daga Family. 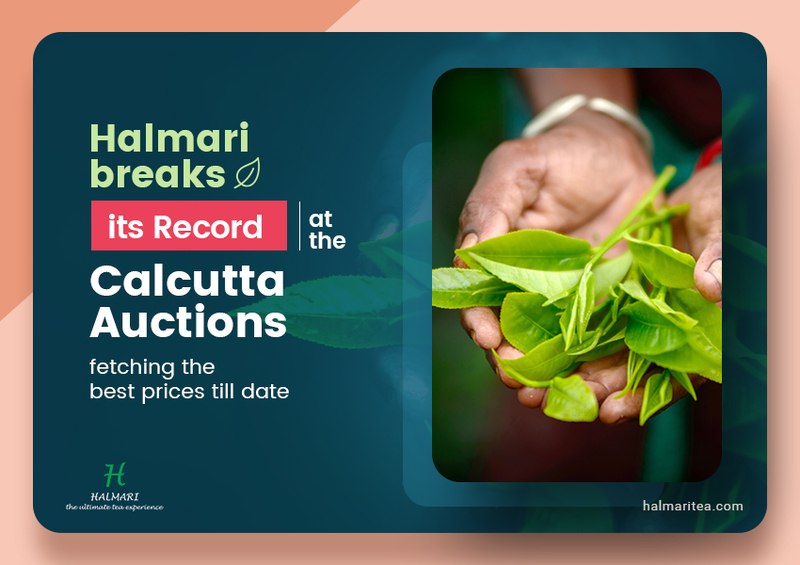 With a legacy of over 100 years of experience, expertise and an equally strong pursuit of quality, Halmari stands tall as the top ranking garden of Assam. 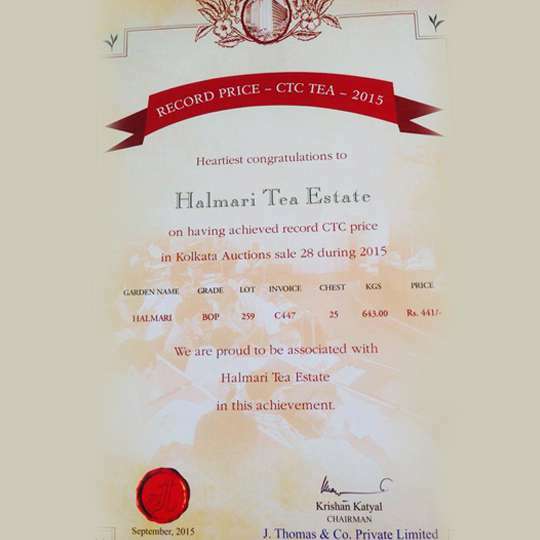 Till 1980, Halmari was considered simply as an average Estate making average quality tea. 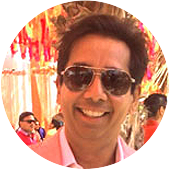 Now we boast of being the No. 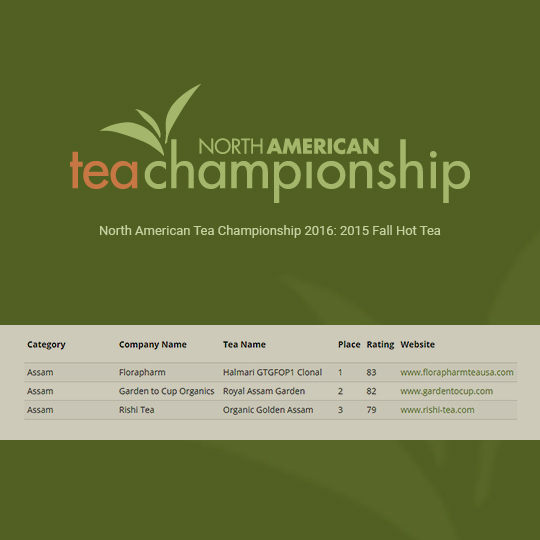 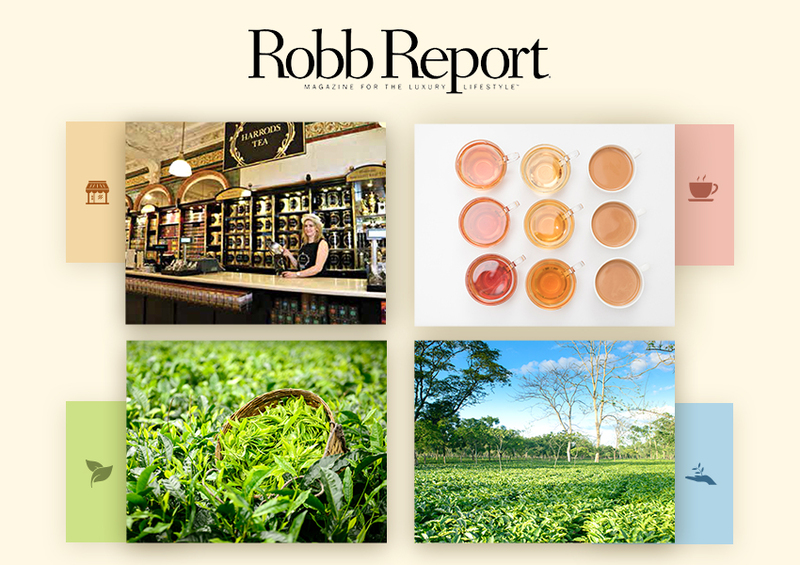 1 tea garden in the world through years of thorough adherence to quality and ensuring only the best teas are made. 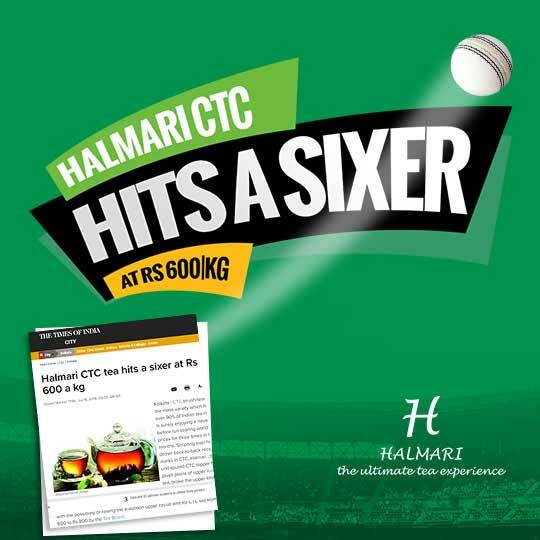 the lush green garden sits pretty on a sprawling 534 hectares of land. 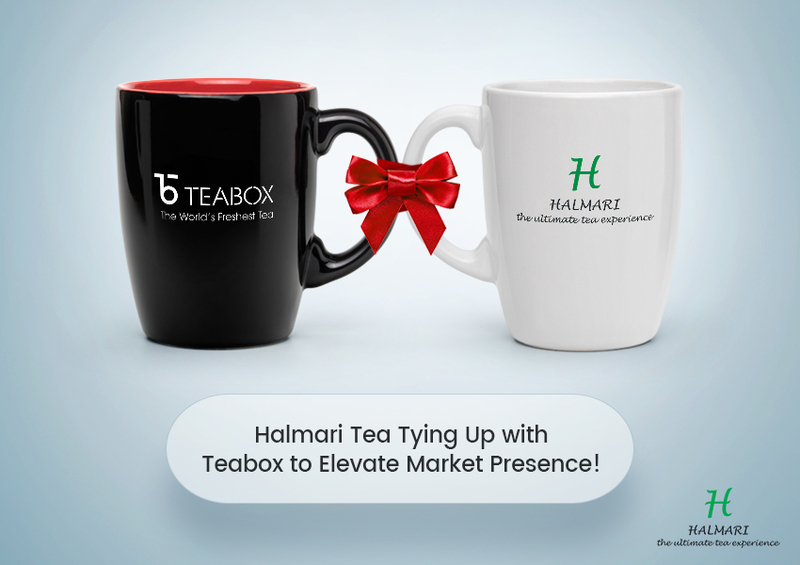 With a legacy that stands as tall as the credibility of our teas, Halmari has been under the helms of the Daga household since 1913. 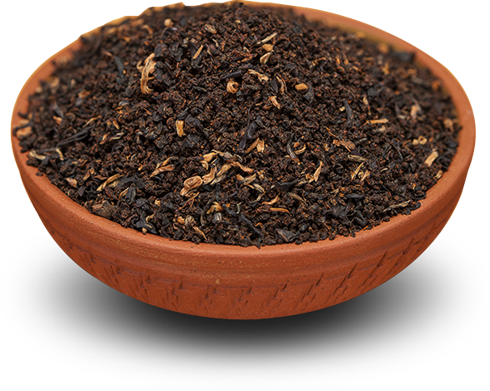 Our teas are regularly bought at the auctions by the top buyers for the quality conscious tea consuming belts like Gujarat apart from being acquired by all the top tea trading nations and are also found on the shelves of premium hotels/ tea stores and departmental stores. 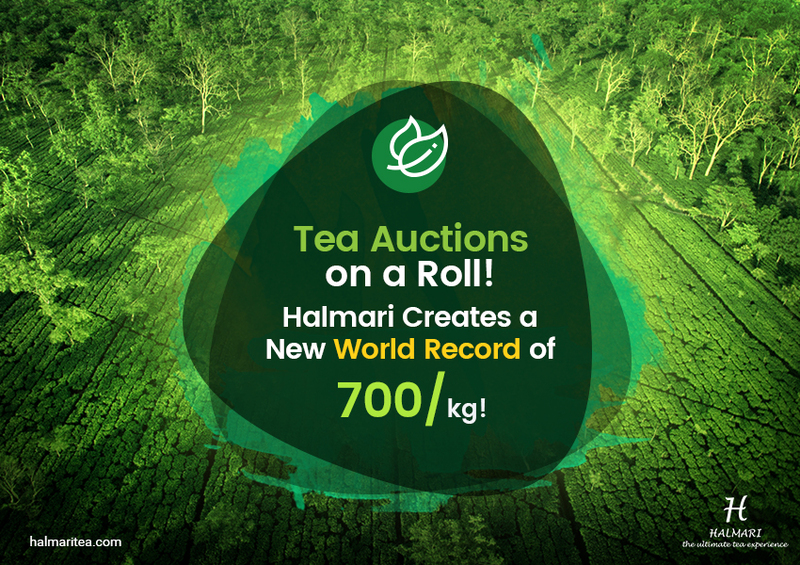 We have commanded the highest prices in our category of tea with regard to auctions around the world breaking our own records over the last couple of years which as mentioned before has been possible due to the wholesome and heartiest efforts of everyone at Halmari. 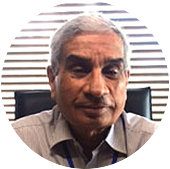 We have a well-equipped infrastructure supported by state-of-the-art machinery. 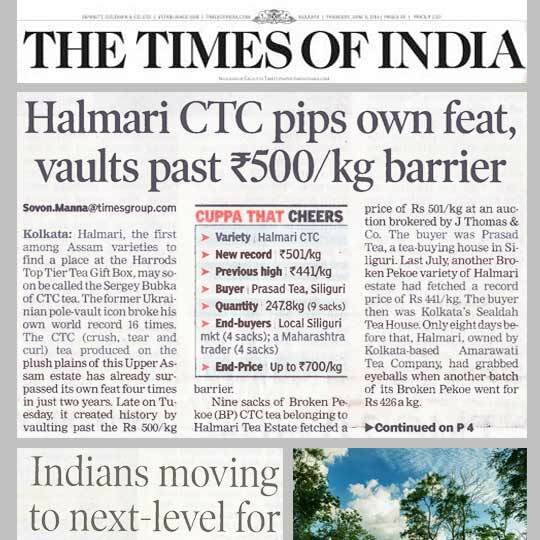 With a 700 odd strong labor force and a parallel labor welfare programme, Halmari has an extremely dedicated and motivated human element..